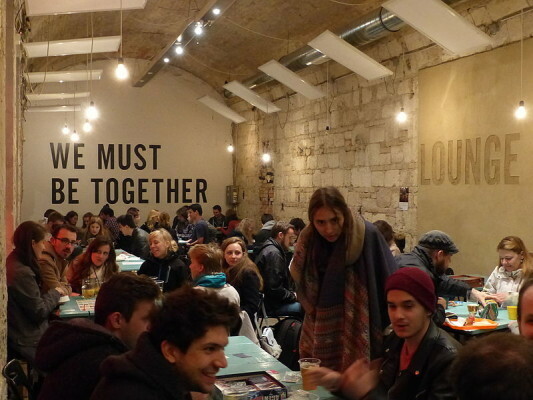 Ruin bars are easily one of Budapest's top attractions -, especially among the backpacker crowd. Whether you're a party animal who's toured the best bars and clubs from Ibiza to Moscow or you're more of the museum-and-history type, ruin pubs are sure to please. These bars, specific to Budapest, are generally found in the 7th district of the city. Formerly the Jewish quarter, this part of the city was left in ruins after World War II, and the old buildings fell into disrepair. After several decades though, the young and hip began to reclaim these buildings, hiding bars deep inside the labyrinthine old structures. From the street, you may not see the telltale signs of a hopping bar scene, but inside, you'll find psychedelic decor, sprawling courtyards, and hidden nooks for dancing, watching sports and everything in between. Here are our favourite ruin pubs in the city. Instant bills itself as Budapest's biggest ruin pub, and you won't see us arguing that point. With 7 bars, 26 rooms, 7 stages, and 2 gardens, you could easily spend hours wandering Instant and still be unsure whether you'd seen it all. You'll find a large dance floor at the center of the complex along with plenty of small rooms with comfy couches and TVs playing sports. For us, though, the biggest draw is the crazy, trippy art; expect bizarre animal busts and cut-and-paste collages of absurd family portraits. Head here early in the night or you may question whether your eyes are deceiving you. The massive courtyard of this ruin pub makes Anker't the perfect spot for day or night in the summer. A large projector screen also makes this an excellent place to watch sporting events. During the day and evening, you can catch a wide variety of cultural events, like poetry slams and an antique flea market. (Pups are also welcome in the courtyard -- another reason to stop by if you're missing your pets at home.) At night, you can catch underground DJs spinning Tuesday-Saturday every week (note: Anker't is closed Sunday and Monday nights). If you're into live music, Kuplung is the place to be. The stage here shows a huge range of concerts year-round, but that's not all it offers. Kuplung has a funky courtyard with psychedelic murals and plenty of seating. It is by far the most intimate-feeling spot on this list if you're looking for a place to sit and chat with friends. 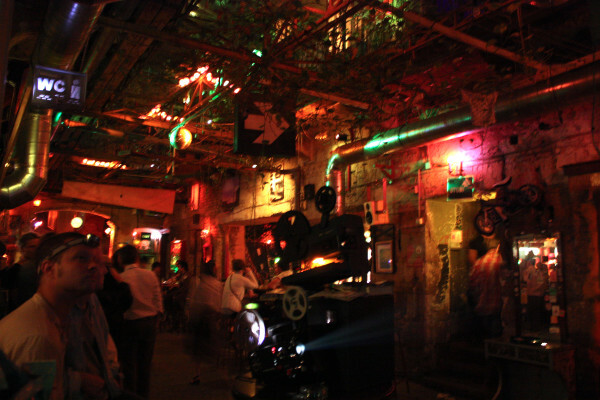 Szimpla Kert is probably Budapest's most famous ruin pub, but it's far from overrated. 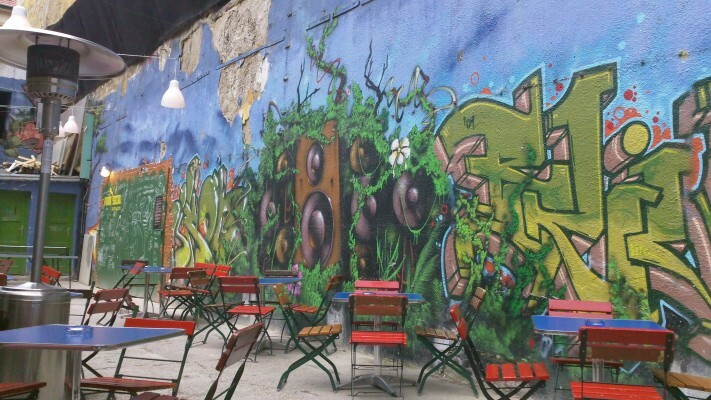 Originally founded in 2002, Szimpla Kert is also one of Budapest's first ruin bars. The pub moved to its current location in 2004, into what was then a run-down former factory and apartments. The ruin vibe is still going strong in Szimpla Kert. 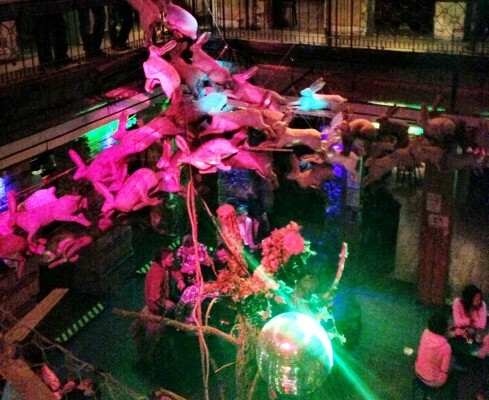 If you can only make it to one ruin bar, make it Szimpla. 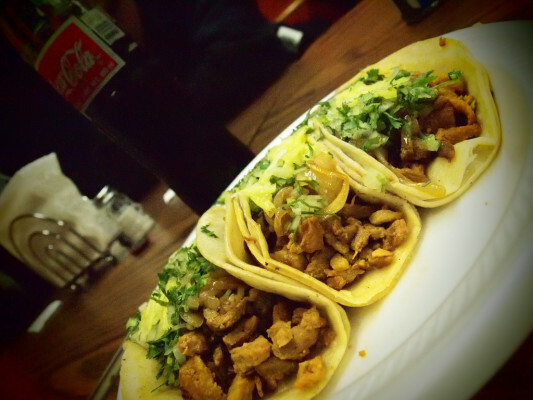 Whether you choose to start or end your ruin pub crawl here -- or insert it halfway through to refuel -- Ellato Kert is the perfect place to grab a bite to eat, thanks to its menu of delicious Mexican food. Once an open-air courtyard, Ellato Kert was converted with a roof to make it comfortable year-round. Of course, for most backpackers, part of the appeal of ruin bars is the communal, friendly vibe. In that case, save yourself the effort of planning a night out, and join us on the Backpacker Pub Crawl in Budapest; you'll have ready-made drinkin'-buddies to explore the ruin bars with and have a fantastic night out.